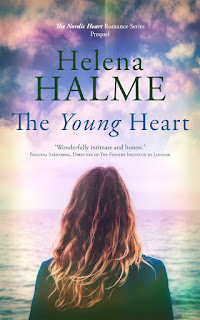 Helena Halme Author: I've won an Alice Award! 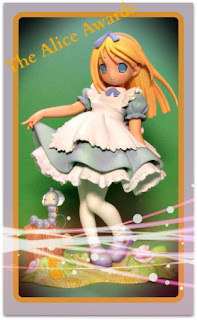 I've won an Alice Award! 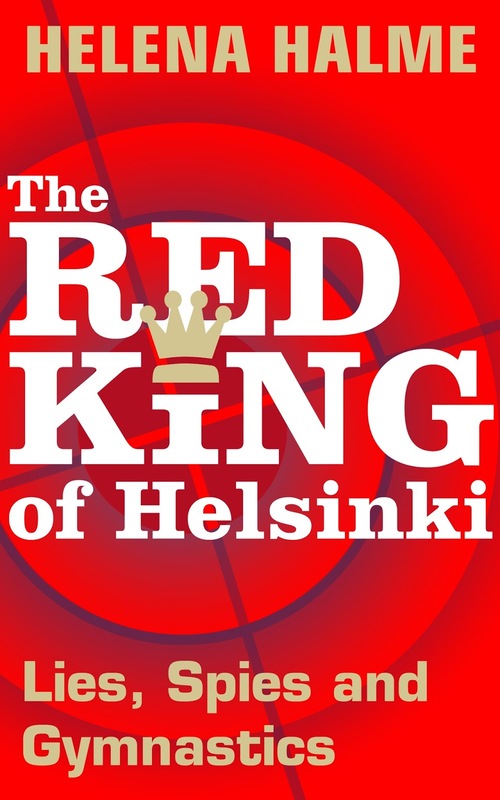 I am absolutely thrilled and amazed that the lovely people at Displaced Nation have given The Red King of Helsinki an Alice Award! Displaced Dispatch presents an “Alice Award” to a writer who we think has a special handle on the curious and unreal aspects of the displaced life of global residency and travel. Not only that, but this person likes to use their befuddlement as a spur to creativity. 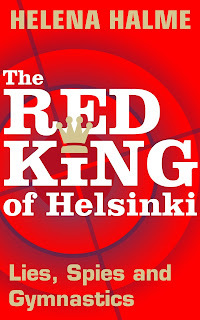 To be honest, when I thought of a name for my Cold War Russian spy character, I wasn't thinking of the Red King in Through the Looking Glass. Strangely, though, my King does have some connotations with the 'baddie' in Lewis Carroll's ageless tale. If Carroll intended to portray the red side of the chess-game as being representative of the negative sides of human nature, then the vice he had in mind for the Red King was idleness. Well, Kovtun isn't idle, but he certainly has some negative sides to his character! Plus for me, even to be mentioned in the same sentence as such a classic writer, makes my head spin more than Alice's ever did. Here is the full list of all the hugely deserving Alice Award recipients. 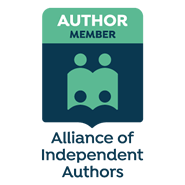 I am in receipt of an Alice Award!